During 2015, our business relocated to Tumut at the base of the Snowy Mountains in NSW Australia. The country environment is fresh and invigorating and we enjoy where we work and live. As a dedicated and expert team of professionals, we ensure that every aspect of our piano manufacture and relationship with our clients is handled with the utmost care. Confidentiality is always maintained. 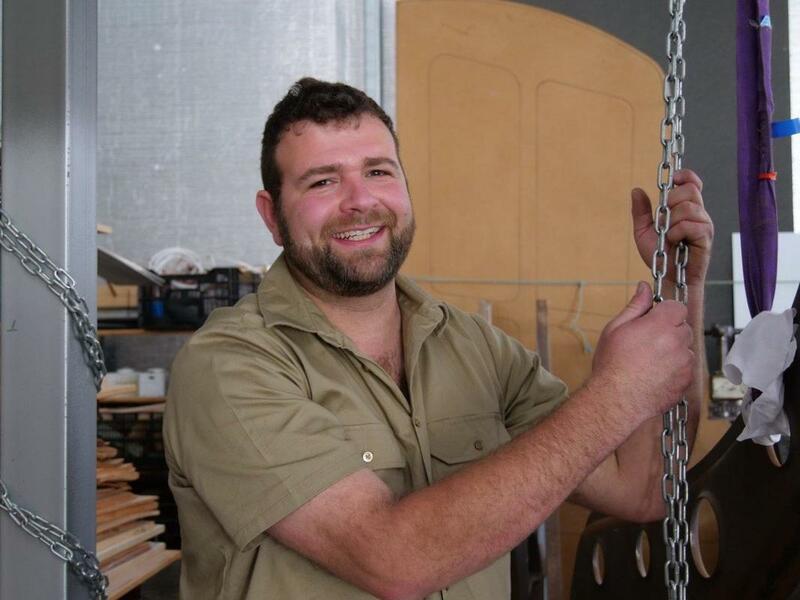 Wayne Stuart studied cabinet making and piano technology in Australia and overseas before formulating a holistic design concept that encapsulated the basis of the Stuart & Sons piano. For the past 30 years Wayne has been constantly evolving the Stuart design principles to establish the current 108 key model piano that is now currently available. Wayne has also taught many technicians and pianists the piano technology skills that he has developed throughout the years. 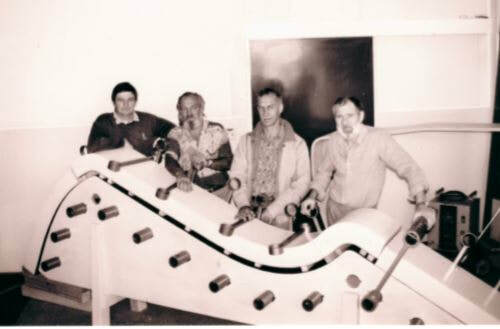 Brook studied Mechanical Engineering at the University of Newcastle and takes care of the Research and Development aspects of computer drawings and technical documents. Since joining the business in 2004 she has also been responsible for marketing. Please contact Brook if you need assistance with media or marketing material. 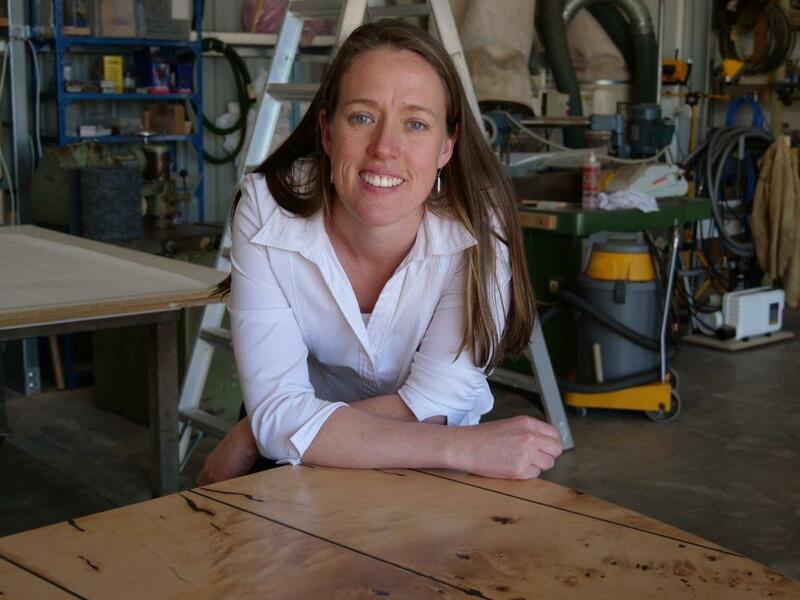 ​In 2014 the business became completely family owned and in 2015 relocated to Tumut in the Snowy Mountains of NSW. 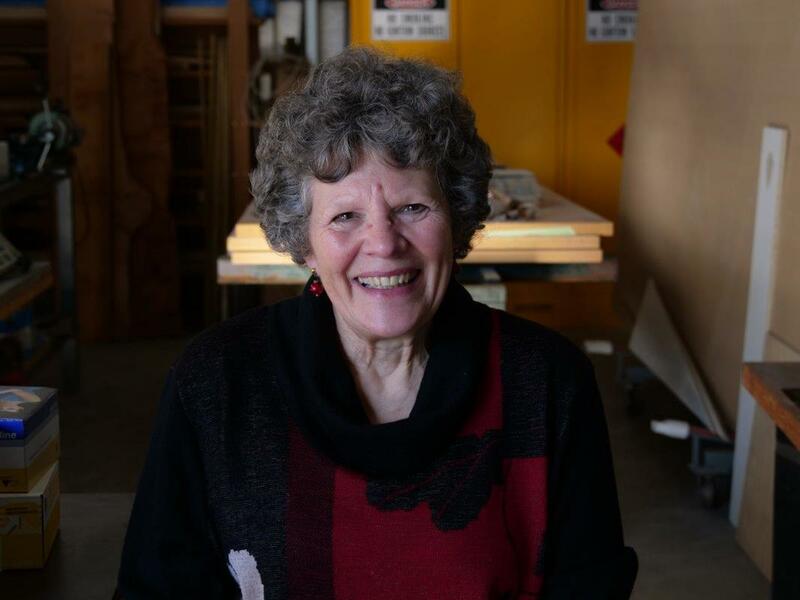 A new workshop was constructed that allowed us to have the family/work/life balance that we were looking for. The 108 key concept had been in our minds for a number of years and in 2016 a commission from Beleura House and Garden allowed that concept to materialise, resulting in the first nine octave piano ever constructed. 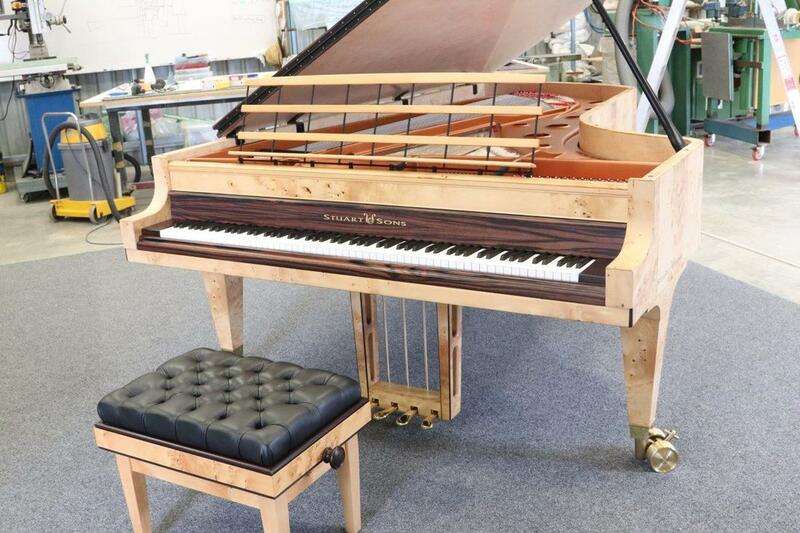 In September 2018, this piano was delivered to its new home - the first piano completely built in the new workshops. 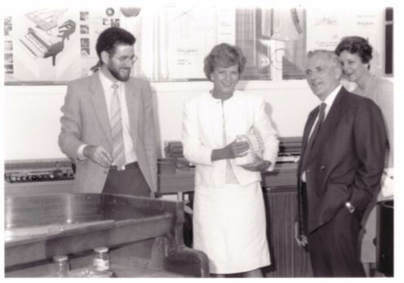 In 2001 the company Piano Australia was formed from a partnership between J Albert & Sons and Stuart & Sons. ​The partnership was initially formed to capitalise the enterprise from its initial research and development phase within Australian tertiary institutions and guide it through the critical development years. 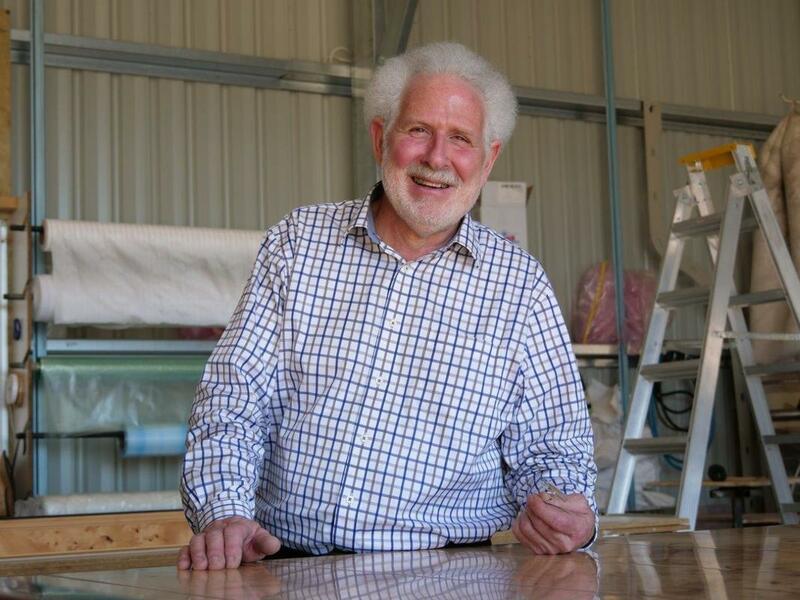 It was the objective of Mr Robert Albert AO, to facilitate the foundation of an Australian piano maker, the concept of which he had long been a passionate supporter. The enterprise developed as a trail blazing specialist maker of high quality acoustic grand pianos with over 50 instruments built under this joint arrangement. The production was made up of 50/50 full concert size and studio size grand pianos. 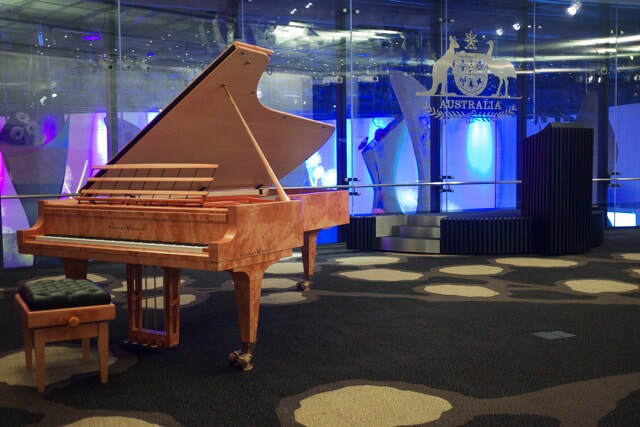 A remarkable achievement unmatched in the history of Australian piano manufacture. During this period the project was relocated to the University of Newcastle in NSW. This critical period of research and development included the exposure of the first instruments to performers and music specialists. Also, a regime of recordings went on to win numerous awards and elevated some Australian performers to wide acclaim. 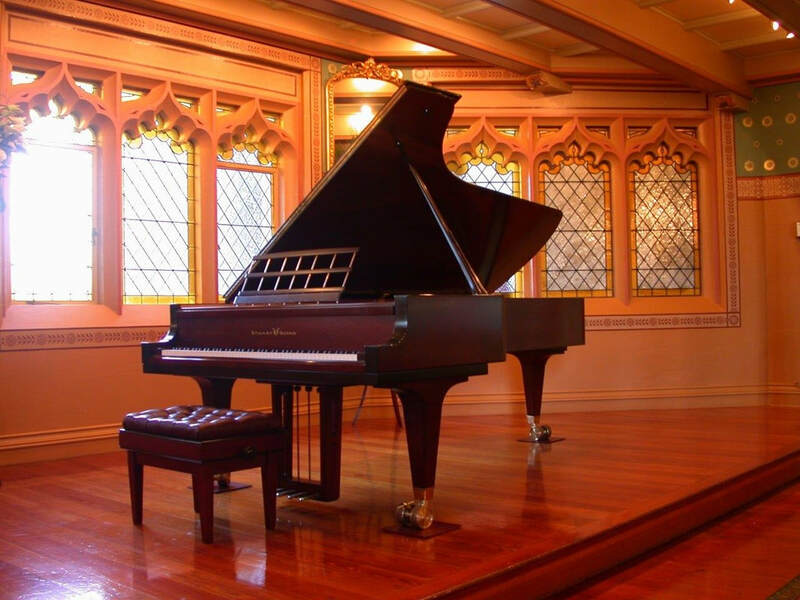 The development of the studio sized grand piano was facilitated by an Australia Council Fellowship grant. These grants are available once in an artisan’s life time and Stuart decided to put it to use to fund the process. 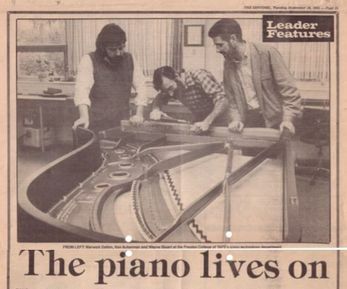 The Stuart & Sons piano project began at The Northern Metropolitan College of TAFE, Preston, Victoria. The prototype upright and grand pianos were completed by 1994 with all the hallmark design features that can be found in the current models. The initial research and development work, along with the construction of prototypes, was done in conjunction with a full teaching load training piano technicians. .
Wayne Stuart first approach the piano as a child wanting to learn how to play it. During his teens he cut his teeth as an old time dance player in the country halls of northern Tasmania. His innate interest in mechanical structures, music and the piano, whet his appetite to seek and find knowledge. This eventually took him to the NSW State Conservatorium of Music in 1974 where he was selected to partake in the first institutionalised training programme for piano technician in Australia, under the auspices of Yamaha, Japan. This fateful exposure led to international study in both Japan and Europe and set the groundwork for his growing passion to build a worthy acoustic piano for the 21st Century. The rest,as they say, is history amply demonstrated in this website: a growing monument to his unflinching courage, determination and professional rigor.